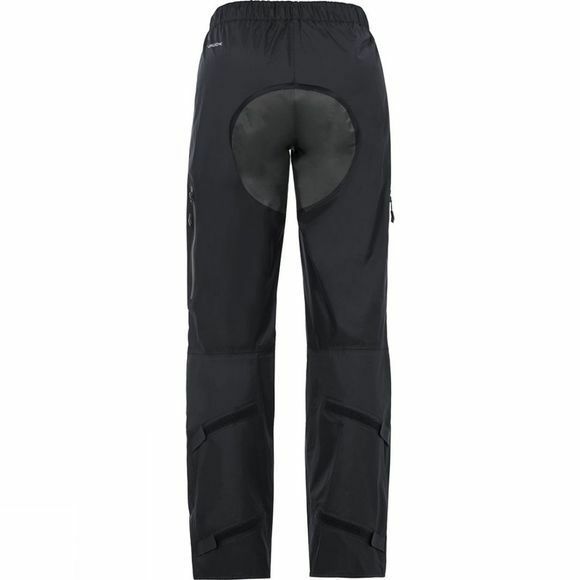 These lightweight, 2.5-layer bike rain pants will bring you safely through the next downpour you ride into. Guaranteeing bike riding bliss in Bluesign certified material. Made in accordance with the stringent environmental standard, the fabric is wonderfully lightweight and offers best outdoor performance. 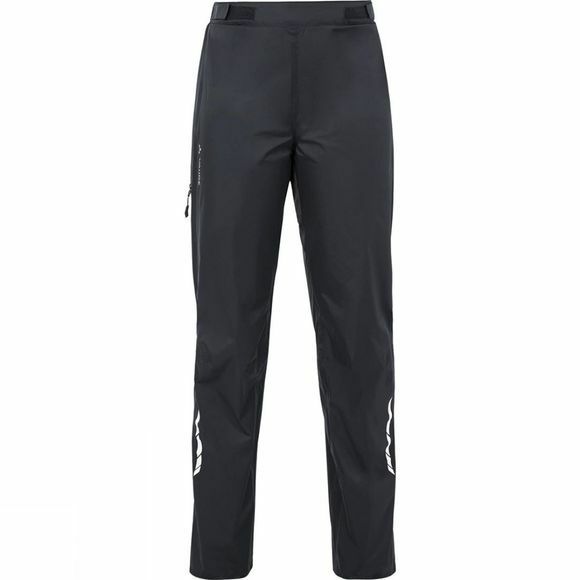 Comes equipped with a durable three-layer reinforced seat, ventilation zips, adjustable waistband and cuffs, and reflective elements for better visibility in low light conditions. Also comes with its own stuff sack. This product is manufactured with Eco Finish and is eco-friendly, water repellent and fluorocarbon-free (PFC-free).